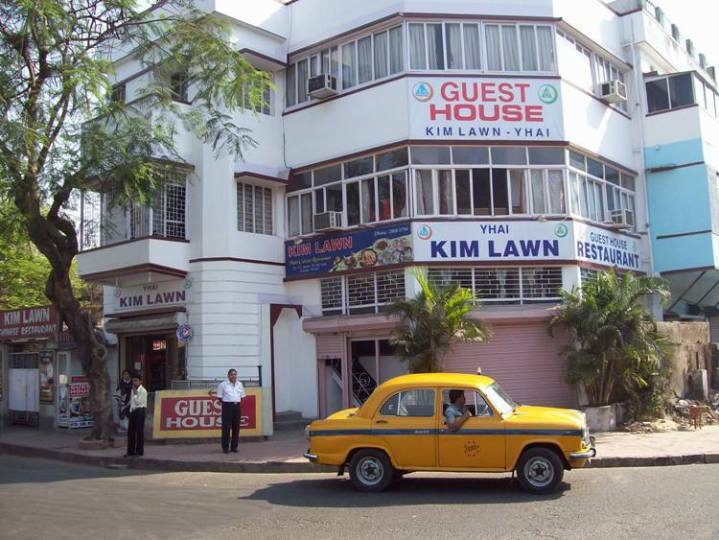 Youth Hostel Salt Lake is situated in a tranquil area of Kolkata, close to many sights and attractions. The hostel has its own restaurant serving a variety of cuisines from around the world. The hostel provides bedrooms with bath and European style toilets as well as both air-conditioned and non-air-conditioned rooms. There is a pick-up and drop-off service from the airport and railway stations at an additional cost. Kolkata was the capital of India during British rule and its blend of old colonial-style and modern architecture is testament to this. Nearby to the hostel I is Science City, NICCO Park, Victoria Memorial Hall, Kalibari Dakshnineswar Temple, and Belur Math. There is a Kali temple at Kalighat which is also one of the tourist attractions in Kolkata and is visited by a large number of Kali devotees from the different parts of the country. Staff was helpful in planning a day trip and in getting permits needed for onward travel. Restaurant was fair. Wifi didn't work for a day and a half, but this was a regional issue, not the fault of the hostel. There was no hot water and room was not clean. A bit out of the way for seeing the city. This is not a place for healthy individual.